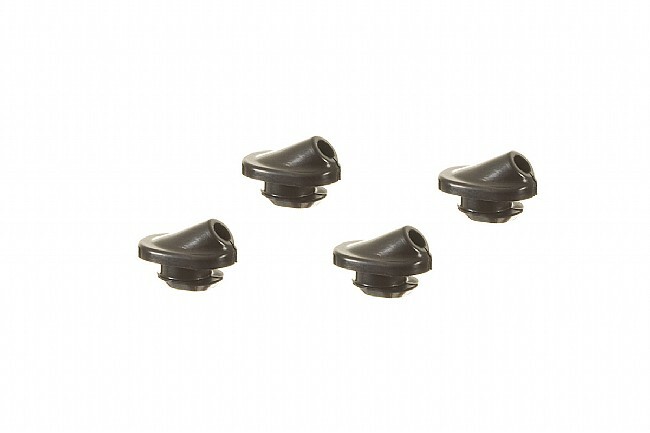 The Shimano Di2 Frame Grommets are rubber inserts which secure internally routed electronic (E-Tube) wires where they enter your bike frame. Each set includes four rubber grommets. Choose SM-GM01 or SM-GM02 models.